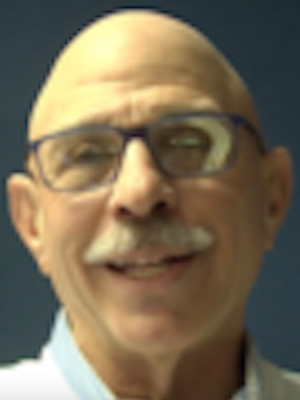 Newly elected state Rep. Dan Caulkins (R-Decatur) says that re-installing House Speaker Mike Madigan sends all the wrong signals. By an overwhelming vote, House members re-elected Madigan despite the veteran lawmaker holding only a 21 percent approval rating among voters across the state. Caulkins, who won nearly 70 percent of the vote in his landslide win over his Democratic opponent, Jen McMillin, in the 101st District in November, said those numbers are more than well-deserved given Madigan’s faulty history of leadership. 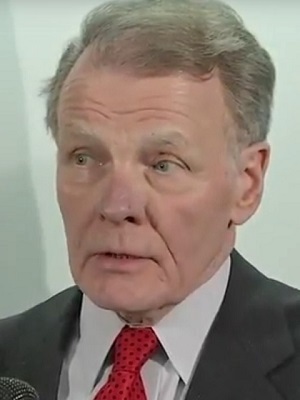 According to the Illinois Policy Institute, Madigan’s re-election continues a string that has seen him in power in Springfield in 34 of the last 36 years, prompting Caulkins to wonder what can change for the state when the same things keep happening. “Over time, I hope that the large number of freshmen legislators now here will be able to have some influence in being able to change the tone,” he said. Caulkins added he thinks the first order of business for the new session should be about getting the state’s finances in order. The 101st House District spans parts of Champaign, DeWitt, Macon, McLean and Piatt counties. Want to get notified whenever we write about State of Illinois- General Assembly ? Next time we write about State of Illinois- General Assembly, we'll email you a link to the story. You may edit your settings or unsubscribe at any time.